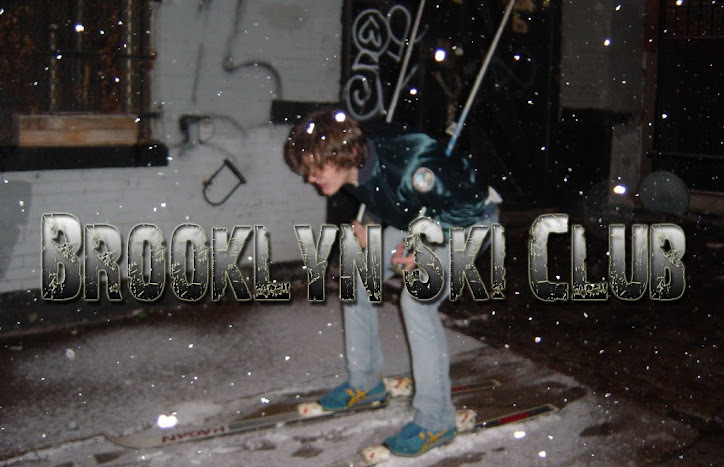 Brooklyn Ski Club: Mexican Slingshot Cops! Beware citizens of Tijuana, for an unholy weapon of mass destruction has been unleashed on your unsuspecting populace...the SLINGSHOT. Yes, it's true - Tijuana cops are packing lead...or is it steel? What the hell are ball bearings made from? Anyway, all of you crazy American tourists better think twice before messing with Juanny Law next time you head south for a donkey show. Maybe Dennis The Menace should join the force.